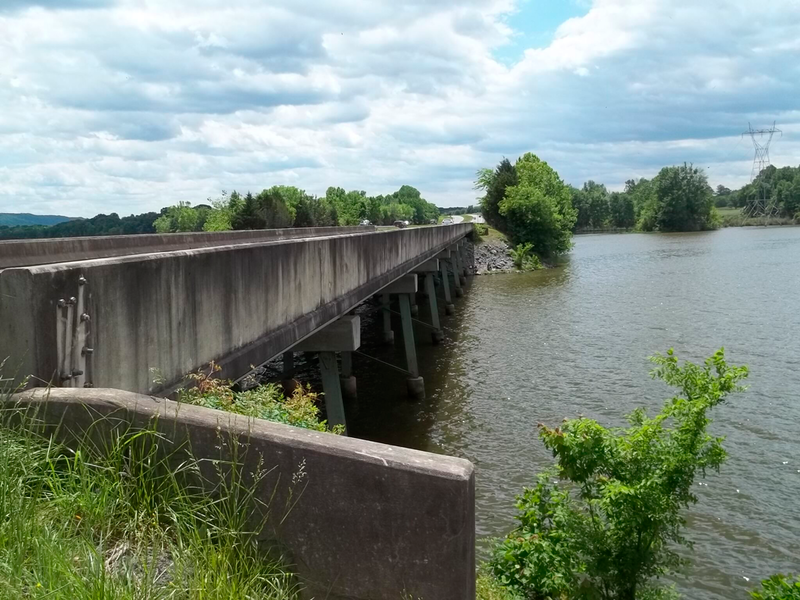 Waterline Extension to the Wannville Community for the Jackson County Commission - Ladd Environmental Consultants, Inc. 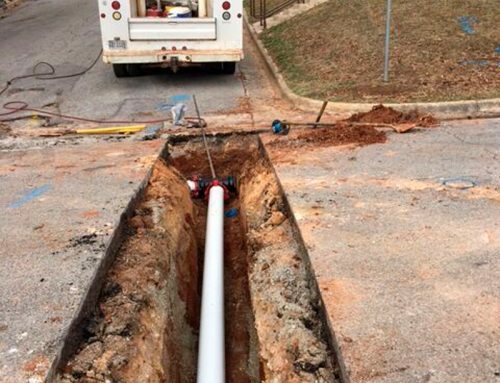 The Jackson County Commission received CDBG funding administered by ADECA to help extend waterlines to an unserved area in the Wannville community. 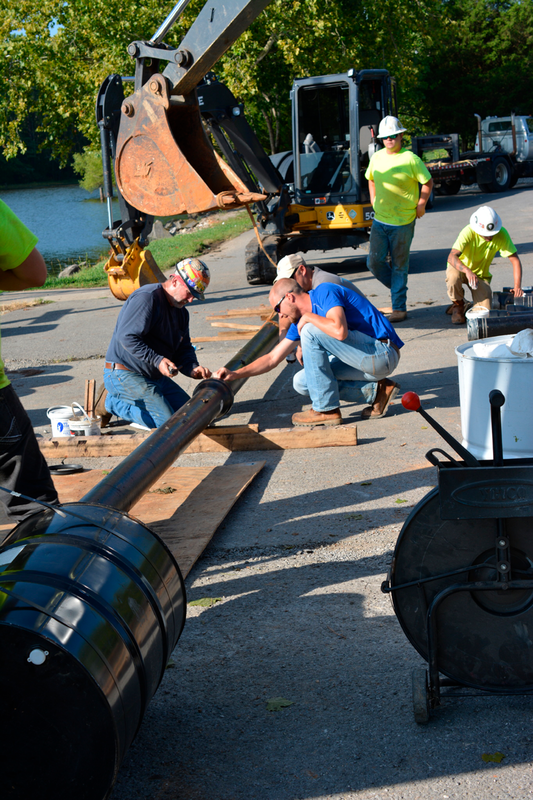 Two river crossings consisting of ductile iron pipe were installed. 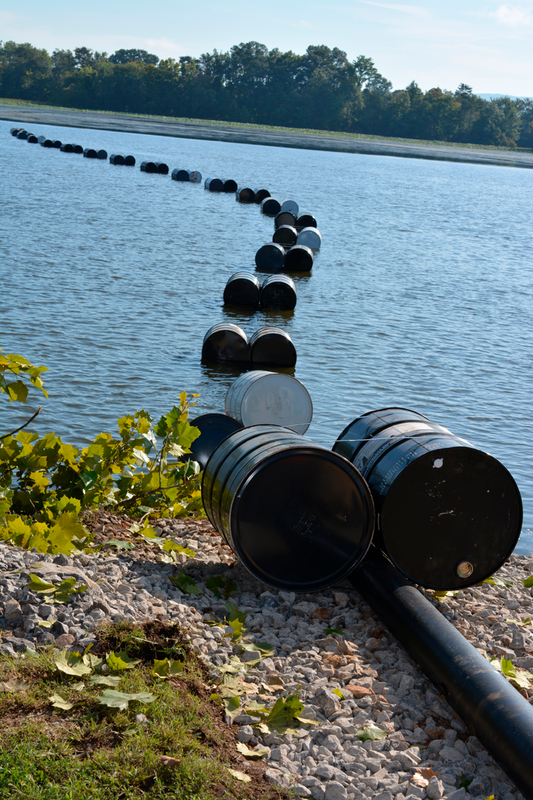 One was approximately 600 ft long and the other was approximately 800 ft long.